Suffice to say I love my new camera. Mind you it cost close to $600 and one could buy an SLR for that amount. At any rate I fell in love with my new camera when I figured out how to shoot without the flash. And its size was extremely convenient. The only thing for which the Canon SLR is better is when a viewfinder is necessary - such as in brilliant sunshine. 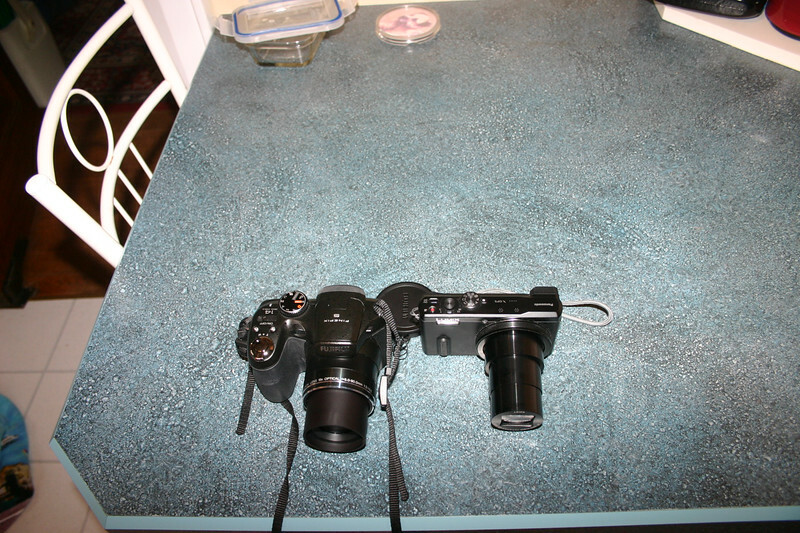 The viewfinder on my new Panasonic camera is rather small and not as good for composing certain types of photos.